“You put oil on your hair? Seriously!” “Of course, before I shampoo…” “Ah right, I see!” “And whenever it starts to get too dry.” “Weird!” I’ve had similar conversation many times – even with people who have frizzy hair themselves. I think that’s weird, ha! Who are Roots & Rituals? 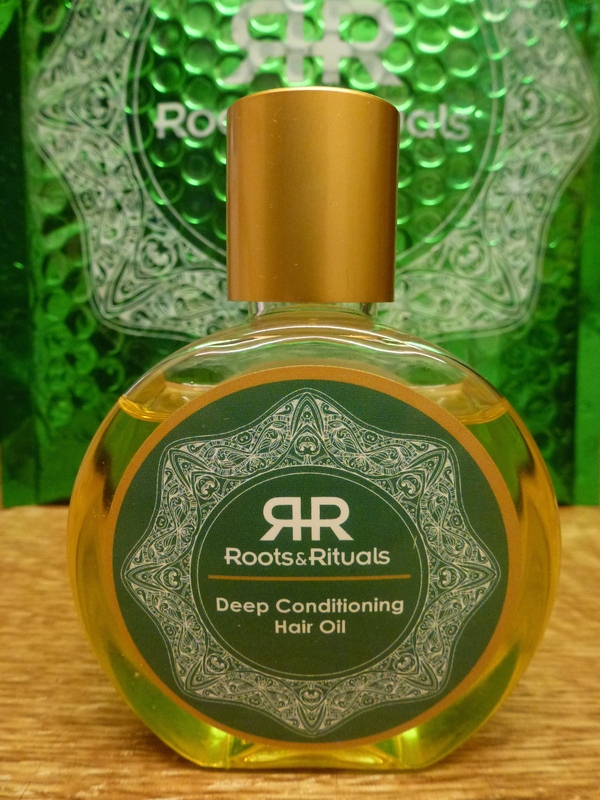 Roots and Rituals are an independent company who see hair care as pampering time for your head and not just a necessity. They use natural ingredients and their products are silicone, mineral oil, SLS, paraben and artificial fragrance free. I waited until I had an hour to myself and gave myself a soothing scalp massage with the oil. I also gently rubbed plenty into the very dry ends of my hair. I washed my hair as normal and then let it dry in the sunshine. When my hair was still damp I rubbed a tiny little bit between my palms and gently rubbed it onto the ends of my hair. 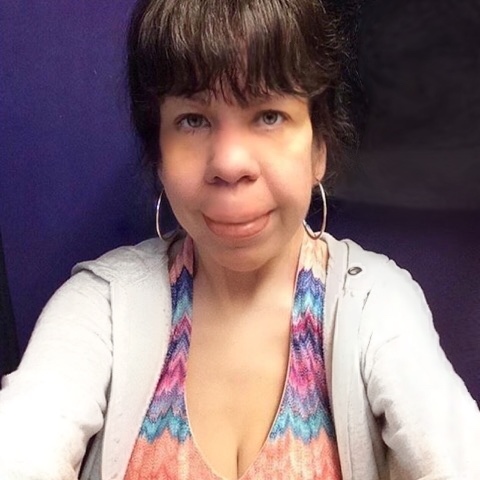 I didn’t use any heat styling products or balms or curl cream. I was seriously impressed! I apologise that the bottom picture is slightly out of focus my Mum took it and she’s not used to my camera. It’s the first time I’ve not needed to flatten fly-away hairs at my roots with small hair straighteners. 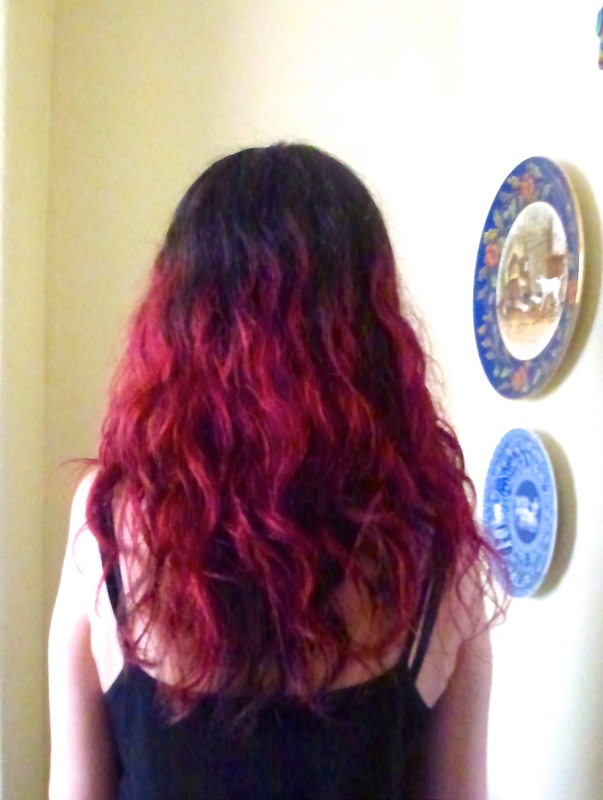 My hair is still like this two days later despite really bad humidity. In this climate I usually end up looking like Monica from that episode of Friends or Cousin IT or Side Show Bob from the Simpsons! The lid can be pressed open when the product is in the post but the packaging is so secure it won’t leak outside of the envelope. I really didn’t find the scent appealing but my hair only smelled of the oil for a few hours and if you’re applying before washing only, then it won’t matter anyway. 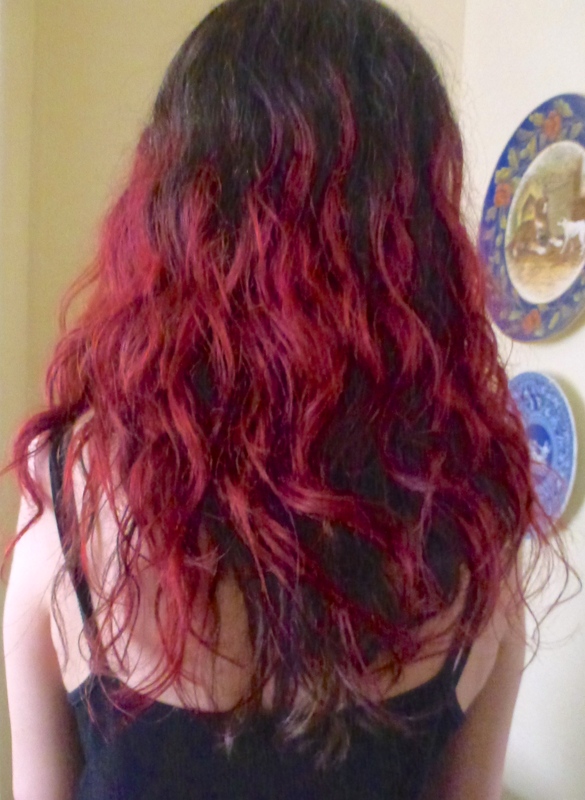 Review of a wonderful hair care product I posted last year.